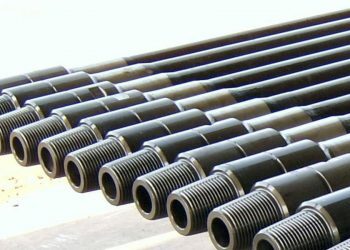 At Imex Canada Inc., we maintain a large inventory of the most common drill stem components, such as drill pipe, heavy weight drill pipe, drill collars and kellys in Edmonton, Alberta, Canada. Thanks to our international structure, we are able to supply to drilling operations, worldwide. Over the years, we have been instrumental in the development of improved drill stem components. We offer a complete range of high-performance drill stem products for the world’s toughest drilling applications. 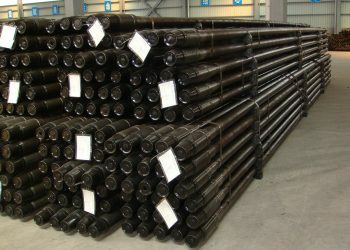 We have developed new and cost effective methods to produce proprietary sour service drill pipe and integral heavy weight drill pipe. The benefit of which, technically and commercially, are passed on to our clients, resulting in safer and more cost effective well drilling.